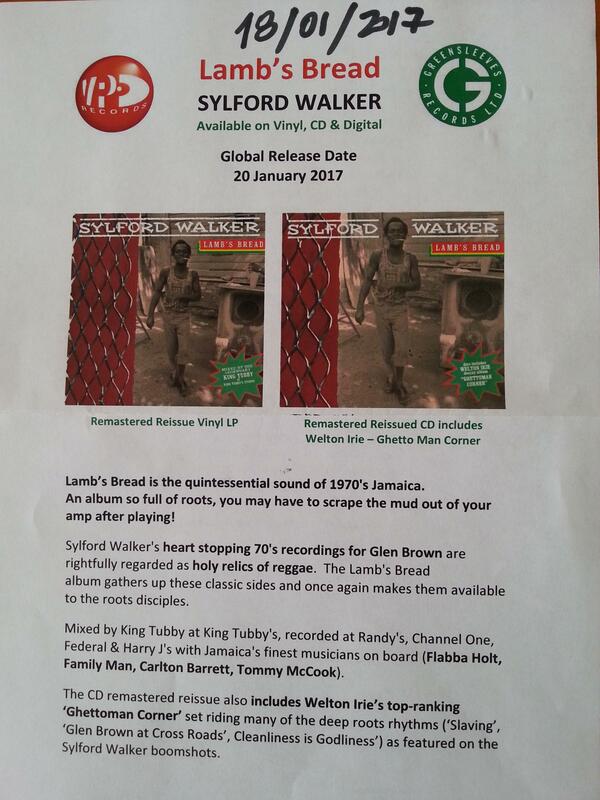 Sylford Walker’s heart-stopping 70’s roots anthems recorded for Glen Brown are rightfully regarded like holy relics of reggae. 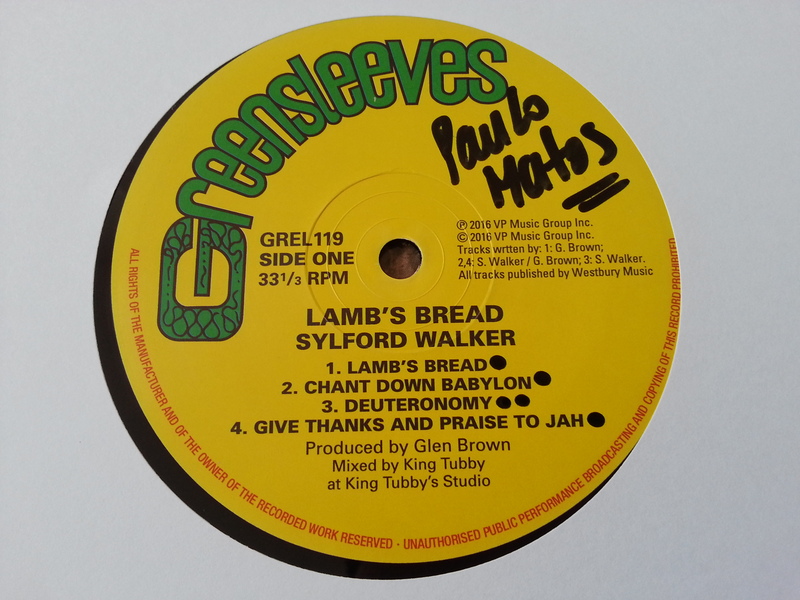 The “Lamb’s Bread” album gathers up these classic sides and once again makes them available for the roots disciples. 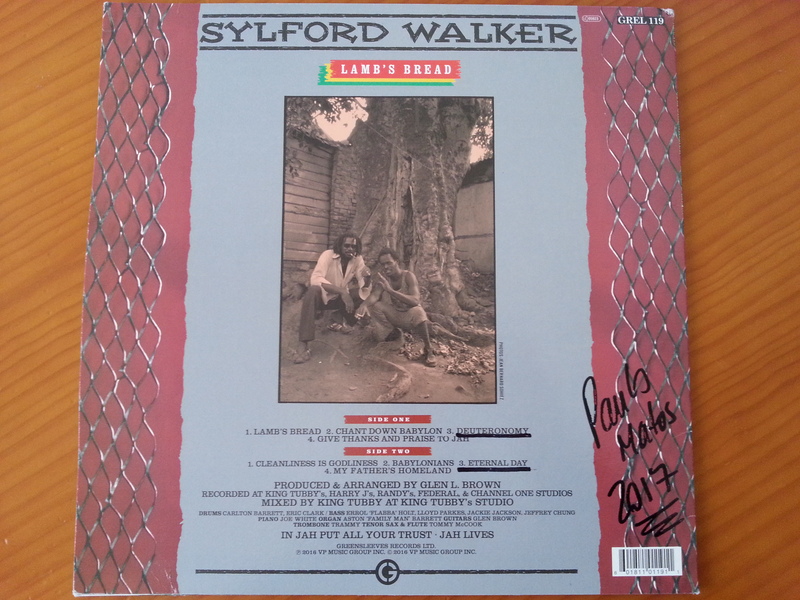 Mixed by King Tubby at King Tubby’s studio.Remastered reissued LP-Vinyl, eight tracks including the three 12Inch-Single mixes (the longtime deleted Greensleeves LP from 1988 with cat#GREL199). 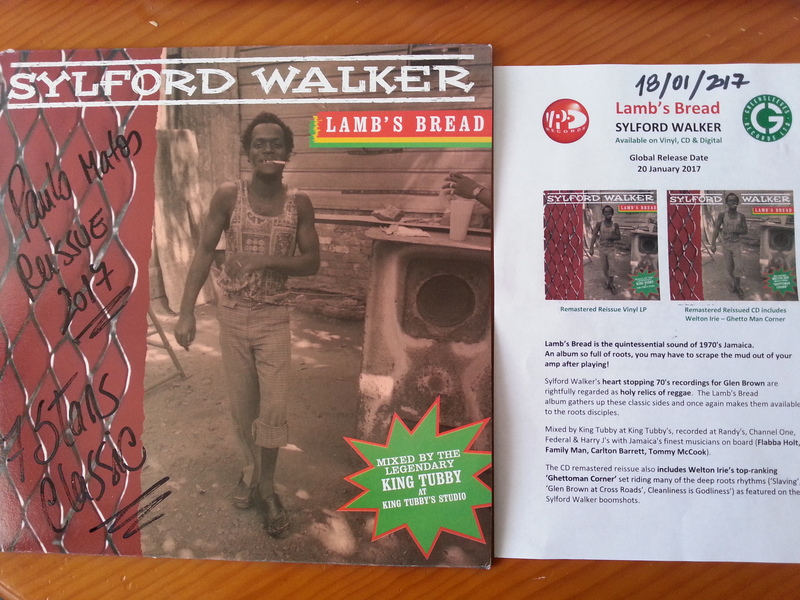 This is one of the quintessential sound of 1970’s Jamaica.